Mosaic is one of the BEST Hair Salons and Day Spa in Monmouth County, NJ. With almost 10,000-square-foot facility, Mosaic is a One-Stop destination for all things HAIR, NAILS, SKIN & BODY CARE. Experience the paths to Beauty and Wellness in our elegant and tranquil surroundings of Mosaic Hair Salon and Day Spa Resort in Tinton Falls. 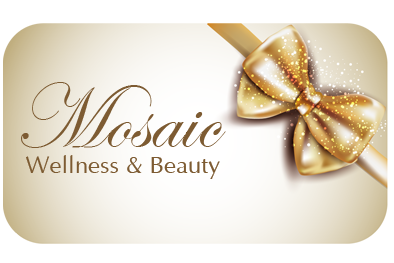 Mosaic offers a wide range of services, including luxury facials, therapeutic, hot stones or Couple’s Massages, Wedding Services, Prom specials, Spa Parties on the private Patio, and Hair Replacement Services in the comfort of private styling rooms. Mosaic will periodically post special savings, promotions, current offers and Birthday Gift Certificates for our Clients. 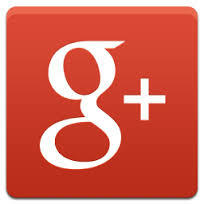 We welcome you to share on the Blog your experience at Mosaic Salon & Spa and add your own tips on a Healthy lifestyle. Our Strength comes from the dedication of our employees, ensuring that our client’s satisfaction is always met.